Alter Bridge vocalist Myles Kennedy has shared details of his new solo album. 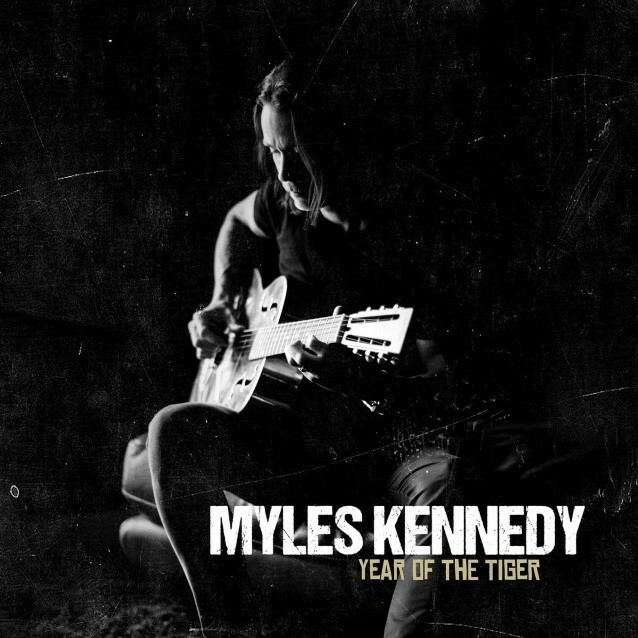 New album, “Year of the Tiger”, will be released on March 9 via Napalm Records. The album’s track list and cover art are below.